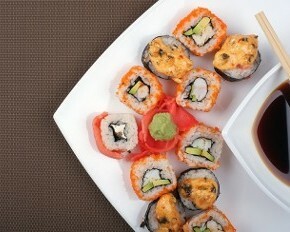 Try a variety of different foods from our buffet and sushi bar, offering more than 150 items. Come to TEPPANYAKI GRILL & SUPREME BUFFET in Columbia, Missouri, when you are in the mood to taste flavors from around the world. Eat until you are full at our buffet bar.